American-Canadian children's program about a group of preschool kids whose parents are the world's most famous monsters. The series was created by Avi Arad. 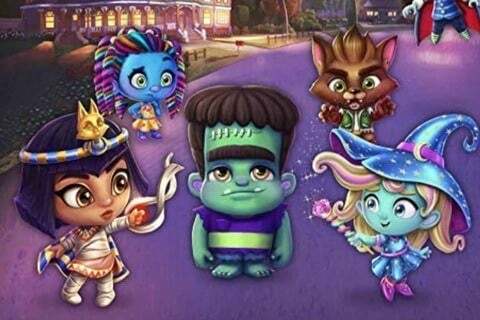 The premiere episode was called "Meet the Super Monsters / Vampires Don't Dance."